This is my very last Rent the Runway wedding post! And I think this might just be the best one yet. I hope you’ve enjoyed them so far! Unleash your inner southern belle with these gorgeous shades of blush. 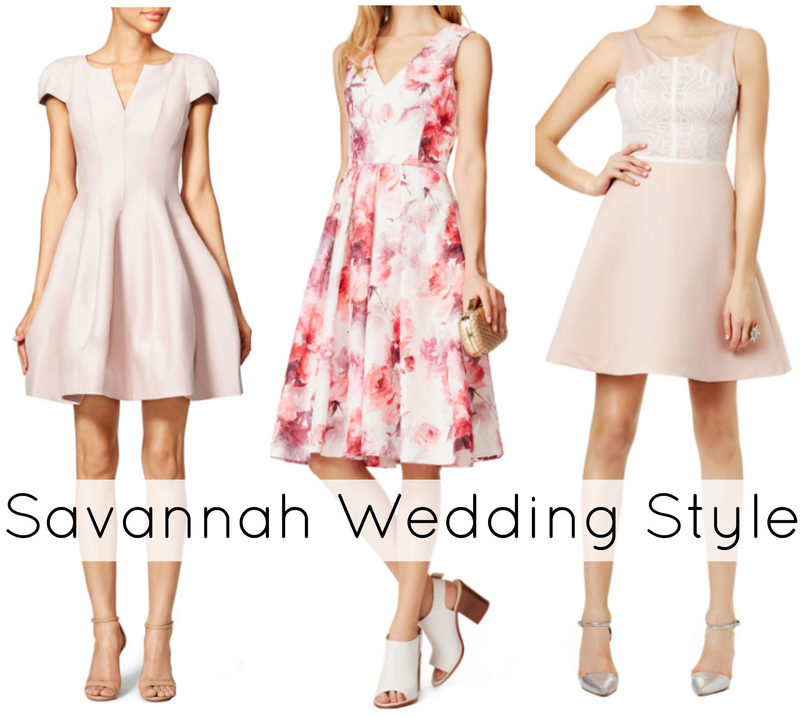 These muted tones won’t have you competing with the bride but you will look perfectly placed I love these dresses because they are muted soft colors but can still stand alone without “needing” something extra. I can’t think of a skin tone these wouldn’t be flattering on, tan or no tan, you are good to go. Did you know you can also rent jewelry and handbags on Rent the Runway? I would pair these with simple gold pieces for a perfectly polished looks. Can you picture these dresses photographed in front of cobblestone streets and large weeping trees? Which of the wedding city features did you like best? And in case you missed them: Miami, Napa, Nantucket, Hamptons, or Savannah? Remember if you click on the links above I might make a commission off of your purchase. Thanks for supporting the brands that support as GOLD as it gets! Categories: Good Looks | Tags: rent the runway, savannah, wedding style | Permalink. Love these dresses, very chic and classy!